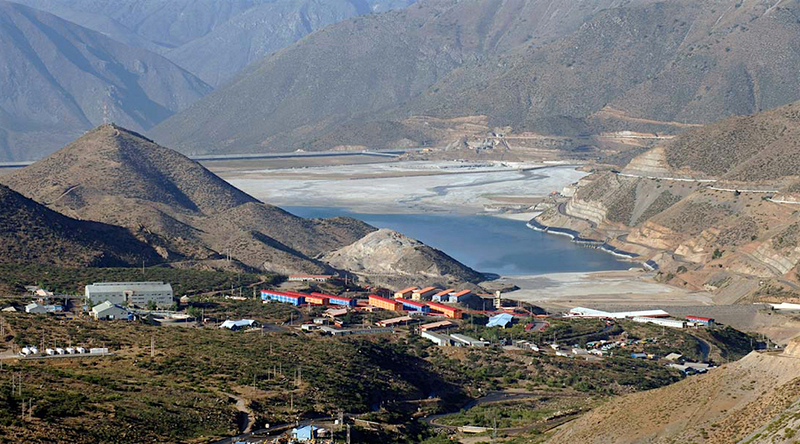 Chile-focused copper miner Antofagasta Plc. (LON:ANTO) logged Tuesday an almost 80% jump in earnings during 2016 on the back on better-than-expected metal prices in recent months, and predicted that improved market conditions were here to stay. The miner, one of the oldest companies listed in London, posted earnings before interest, tax, depreciation and amortization of $1.63 billion and said revenue rose 12.3% to $3.62 billion. Antofagasta expects to see a steady shift from a market in balance to a slight deficit, leading to a further improvement in prices. As a result, it also said it would pay a final dividend of 15.3 cents a share, for a full-year payout of 18.4 cents. Antofagasta did not pay a divvy in 2015. Copper prices have gained 24% since October, rather late for significantly impacting Antofagasta’s full-year results, but still helpful for the miner’s bottom-line. The company believes a tightening global supply of copper will keep prices on the high-end of the spectrum this year. “In the medium term the group expects to see a steady shift from a market in balance to a slight deficit, leading to a further improvement in prices,” it said in the statement. “There are wild cards of course but these are more likely to be positive for the copper price than negative. Potential higher demand in the US under the new administration is one, increased disruptions to supply is another,” the firm said. On top of those factors, Arriagada said there was stronger demand from biggest consumer, China, with demand expected to rise about 3% this year, while there were very few new copper projects coming online in the next few years. Antofagasta has majority stakes in four Chilean copper mines — Los Pelambres (60%), El Tesoro (70%), Michilla (74.2%) and Esperanza (74.2%). At two of them, Los Pelambres in central Chile and Centinela in the north, the company is currently expanding operations. Antofagasta is also conducting exploration activities in Peru, while its owner — the Luksic group — holds exploration and mining ventures in Europe, Turkey, Australia, Africa and across the Americas.